In Notes on a Call Sheet #26, Stephen Mitchell describes being introduced to acting icon Steve McQueen at the Chez Club when they attended a performance by jazz drummer legend Buddy Rich. Mitchell and McQueen owned the same model Ferrari--the Berlinetta Lusso--at the time. Later, the two men met again on Sunset Boulevard--Stephen in his Ferrari GTO and Steve in his Jaguar XKSS. 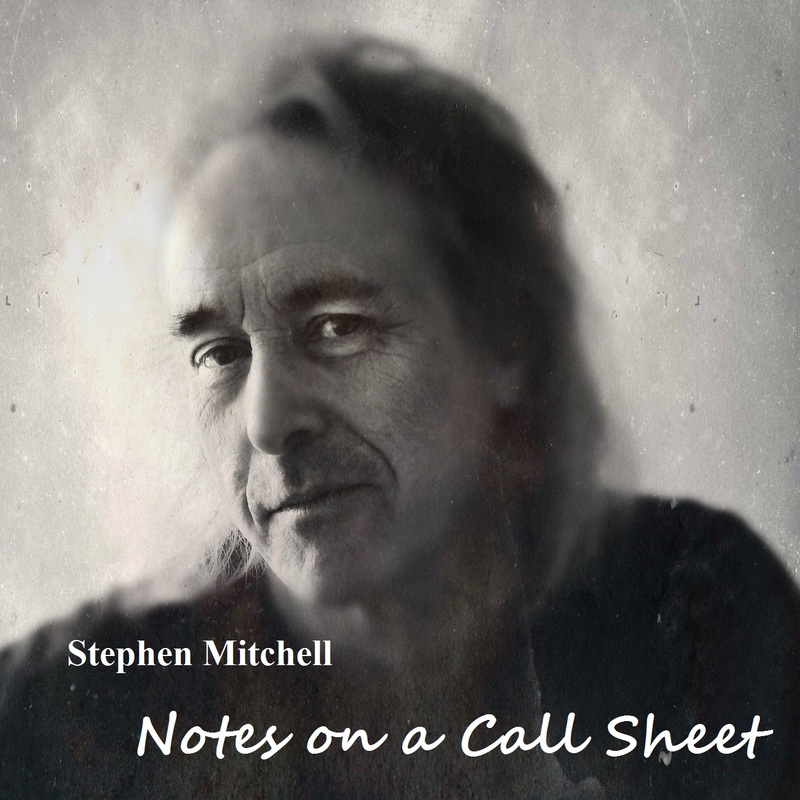 Notes on a Call Sheet is Stephen Mitchell's platform for instructing actors on technique and branding as well as providing a nostalgic look back on his experiences with the repertory company he founded in Los Angeles in the early 80s and encounters with Hollywood icons (including Marlon Brando, Adrian Lyne, Ron Shelton and Henry Jaglom). The podcast is available free on Podbean and iTunes. For twenty years, filmmaker Stephen Mitchell ran the repertory company for film and television which was labeled The New Hollywood Studio System. Incorporating aspects and practices of the old Hollywood Studio System along with 'guerilla' filming techniques reminiscent of the French New Wave, the group produced films and television shows including the critically acclaimed series (Interview) and Confessions. It was during this twenty year period that Stephen authored the Action/ReAction technique for actors which is the subject of a book by the same title available on Amazon. Stephen began his filmmaking career with Montmartre which he wrote and directed in French in Paris in 1979.